These instructions are designed to assist 1st year medical students with setting up their iPads. Himmelfarb Library's App Shelf provides information on the library's app collection including instructions for connecting these apps to the Library's institutional subscription in order to access premium app content. The App Shelf provides information on additional Information Apps for specialty content (Pediatric Care Online, Psychiatry Online, etc.) as well as Productivity Apps. About this app: class schedules and locations. When you'll use it: daily in order to know when and where your classes will occur. The afternoon of Friday, August 10, you will receive the calendar addresses via email OR can access them via Blackboard in the Foundations course. 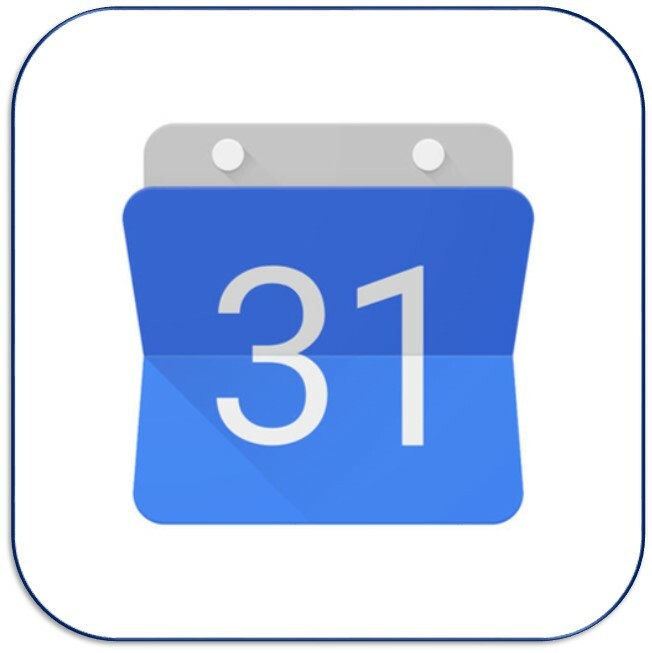 Using a laptop/desktop computer, login to your GW Google account then open the Calendar area. Click the arrow next to 'Other Calendar' and then select 'Add by URL' and copy/paste each curricular calendar. About this app: Allows you to take notes by writing, highlighting, and drawing on PDFs including presentation slides provided via Blackboard. The GW School of Medicine & Health Sciences has purchased the Notability app for you. When you'll use it: daily to take notes and review notes. On your iPad, locate the Self-Service app and allow access to your location. 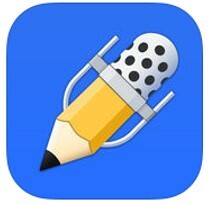 Browse all available apps to locate Notability. 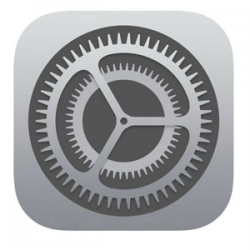 Select Install which should open the iTunes Store with a pre-loaded gift certificate code. Select Redeem to redeem your Notability coupon and install the app. Open Notability app, then select tool wheel in lower left corner. Select Auto-backup then select Google Drive. Provide your email address (NetID@gwmail.gwu.edu) as the username then select Next; on the GW login screen, enter both your NetID and Password then click Sign-on. About this app: Google Drive provides you access to the document storage portion of your GMail accounts including your GWmail account. When you will use it: secure storage for documents; can be used to back-up documents from selected apps on your iPad . Access settings then select Add Account. Use your NetID@gwmail.gwu.edu as the username and tap Sign in; you don't need to enter the password on this screen. On the GW login screen, enter both your NetID and Password then click Sign-on. When you'll use it: AnyConnect VPN can be used to connect to Himmelfarb Library's online collections from off-campus locations; you don't need to use AnyConnect VPN when you are on-campus.. Enter your NetID and password and tap Connect to connect to the GWU VPN network. To connect to the VPN in the future, you must open the AnyConnect application and login to the GWU VPN network. 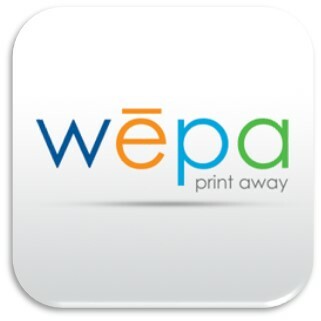 About this app: WePA (We Print Anywhere) is the printing system at GW. WePA is a cloud-based printing system which allows you to submit a print job from any location on campus, including from your iPad, and pick up the print job at any location. Print kiosks are available at Himmelfarb Library (1st and 3rd floors) as well as at other campus locations. WePA provides black and white as well as color printing. The charge for black and white printing is $0.09 per sheet, or $0.10 per sheet ($0.05/side) if printing double-sided. The charge for color printing is $0.70 per sheet ($0.35/side if printing double-sided.) You may pay with your GWorld Card, credit card (a $0.40 transaction fee is applied), or funds deposited into your WEPA account. Login with your GW email address (NetID@gwmail.gwu.edu) and password. 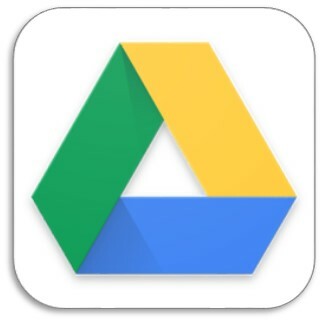 To test, open Google Drive app then open any document. Click on the three dots in the upper right corner of the screen then select Open In then choose Wepa and finally Upload File; a confirmation screen should display indicating that the file is Ready for Print. Login with your Blackboard login/password. To test access: search for Zika then play video. 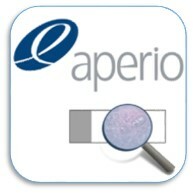 Aperio ePathViewer is an online database of Pathology and Histology slides that you will be using with cases in your basic sciences courses. Click the Add Site button at the bottom left side of the screen. Type in gwu.slidehosting.com and press return to verify the site appears. Click the + button next to the site address. Type a name for the Bookmark (i.e. GWU SlideHosting). Press the Save button on the right. Click OK and the new Website appears at the bottom of the list. To test access, select Digital Slides then choose sample slide; use zoom and save image to library. 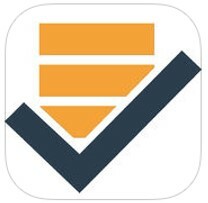 About this app: Examplify / ExamSoft is an assessment and testing platform used in GW's MD curriculum. 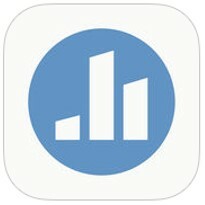 On your iPad, launch Examplify. Enter your user ID and password and Sign in. These credentials may be found within your welcome email. Download the Introduction to Examplify Quiz. Note: you don't need to take the exam yet, just download it! 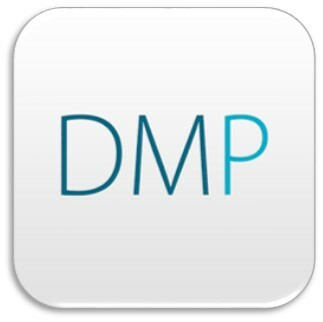 About this app: DynaMed Plus is a point-of-care information resource which includes drug and disease information. DynaMed Plus contains more topics than Epocrates Essentials or FirstConsult and also provides more detail on clinical interventions and the quality of evidence for that information. DynaMed Plus is provided to you courtesy of Himmelfarb Library. Access DynaMed Plus then click on Get the DynaMed Plus Mobile App in the left-hand menu and enter your email address. On your iPad, open the DynaMed Plus email message and click on the authentication key link to activate your app. Note: you can use the same email to active DynaMed Plus on up to three devices; the emailed authentication key is good for 48 hours. 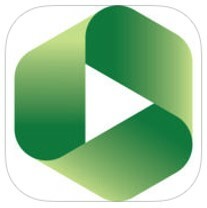 About this app: Epocrates Plus is a point-of-care information resource which includes drug and disease information. Epocrates Plus is the app version of Epocrates Essentials and is provided to you courtesy of Himmelfarb Library. When you will use it: to find evidence-based information on specific conditions including diagnostic approaches. Access Epocrates Plus then follow the instructions to register for a free account. You should see the product in your shopping cart with a charge for $174.99 AND a credit for $174.99 which results in a zero balance. Note: you should NOT provide a credit card or other payment information, simply 'checkout' with the zero balance. 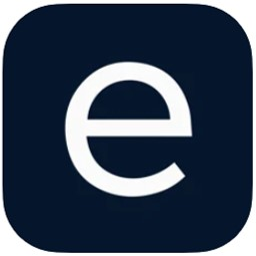 Access the Epocrates app on your iPad, then login with your Epocrates username/password.